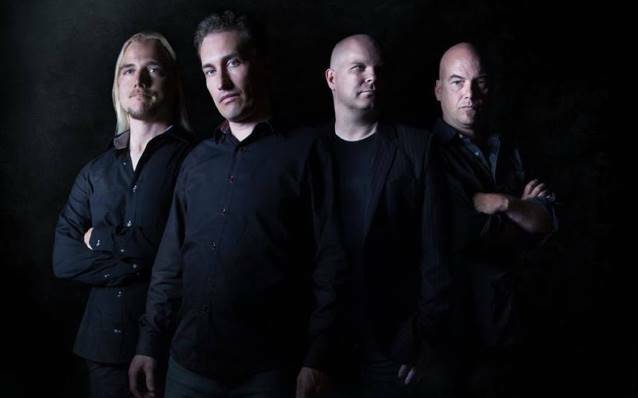 Danish progressive metallers ANUBIS GATE will release their sixth album, "Horizons", on April 15 via Nightmare Records. A seven-minute trailer for the CD is available below. 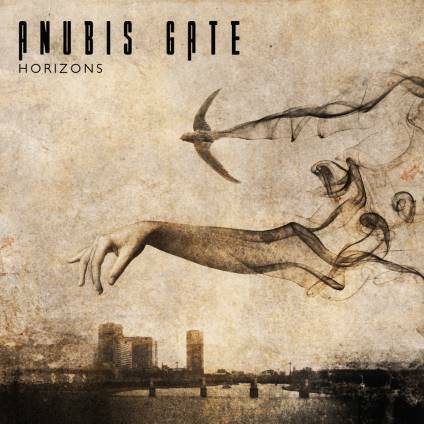 ANUBIS GATE hit the studio in the summer of 2013 to record "Horizons", which sees the band's unmistakable sound going again to new places... places perhaps one would call daring. From the liquid grooves to uneven time signatures, trademark soundscapes and heavy, sometimes even thrash metal, riffing you will know this is both in the tradition of the band yet breaks new ground. The CD version will contain a hidden fan treasure not found on the digital sites. A CD-ROM EP recorded live in 2005, the EP includes four tracks and dedicated artwork. The tracks are live versions of songs from ANUBIS GATE's first two albums, "Purification" and "A Perfect Forever". ANUBIS GATE blends '80s melodic heavy rock, epic ambience and a contemporary dark layered progressive metal. New guitarist Michael Bodin's heavy riffing works exceptionally well in a duel with longtime axeman Kim Olesen. The forward-driving drums, courtesy of new drummer Morten Gade Sørensen, are a treat in themselves. Henrik Fevre's melodic vocals are even more amazing and heartfelt than ever before.